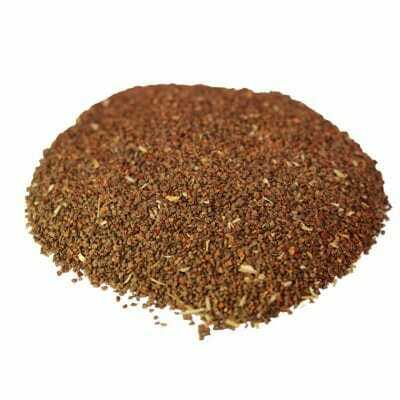 An excellent 7-seed blend that is ideally suited so that you can bake your own top quality seeded bread and rolls. Can also be eaten as it is for the seed fans and/or sprinkled over cereals etc. 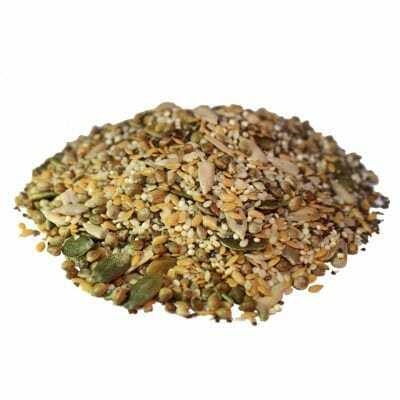 Contains: (all organic) Golden Linseed, Sesame seeds, Brown Linseed seeds, Raw Buckwheat, Hulled Millet, Sunflower seeds, Pumpkin seeds. For best results, always follow your favourite recipe guidelines.